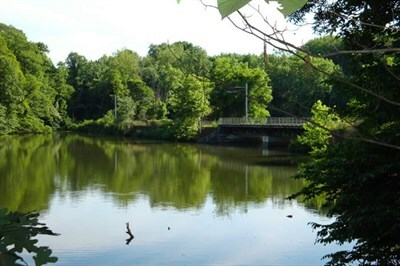 More than 500 acres with numerous trails,a dog park, pavilions, and waterfront activities, such as canoeing and kayaking. Nature and environmental programs, playground and nature center. Park: Sunrise-sunset. Nature Center: Tues-Sun, 9am-5pm.